Since news broke that a data analysis firm with ties to the Trump campaign harvested personal information from tens of millions of Facebook users, much of the speculation has focused on whether the Federal Trade Commission will fine the corporation for violating a 2011 deal to protect user privacy. 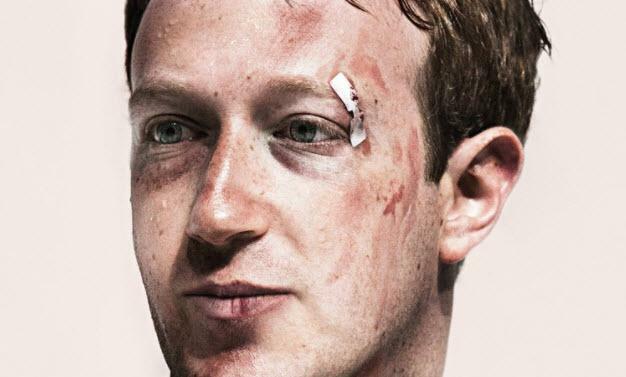 But the pressing nature of America’s Facebook problem, especially the way the corporation’s actions have endangered basic democratic institutions, means the FTC should go much further. “Facebook has too much power over America’s communications infrastructure. And Facebook’s failure to manage that power responsibly has made it too easy for Russian hackers to spread propaganda and disinformation, even while making it too hard for trustworthy American journalists and editors to do their jobs. This is a direct threat to American democracy, and the government must act now,” said Barry Lynn, Executive Director of Open Markets. If the next set of FTC commissioners truly are serious about making Facebook serve the interests of the American public, here is a set of actions they should begin to take on day one. 1) Impose strict privacy rules on Facebook, perhaps using Europe’s new General Data Protection Regulation as a guide. 2) Spin off Facebook’s ad network. This will eliminate, in one swoop, most of the incentive that Facebook now has to amass data and to interfere and discriminate in the provision of information and news. 3) Reverse the approvals for Facebook purchases of WhatsApp and Instagram, and re-establish these as competing social networks. 4) Prohibit all future acquisitions by Facebook for at least five years. 5) Establish a system to ensure the transparency of all political communications on Facebook, similar to other major communication networks in the United States. 6) Require Facebook to adopt open and transparent standards, similar to conditions the FTC imposed on AOL Messenger in the AOL-Time Warner merger settlement in 2001. 7) Establish whether Facebook violated the 2011 consent decree and, if so, seek court sanctions. 8) Threaten to bring further legal action against Facebook unless top executives immediately agree to work with the FTC to restructure their corporation to ensure the safety and stability of our government and economy. 9) Establish whether top executives enabled, encouraged, or oversaw violations of the 2011 consent decree and, if so, pursue personal fines against them. Rather than simply carve away some of Facebook’s huge profits, the FTC should immediately move to restructure the corporation to ensure this now essential medium of communication really serves the political and economic interests of American citizens in the 21st century. Could it really happen again?